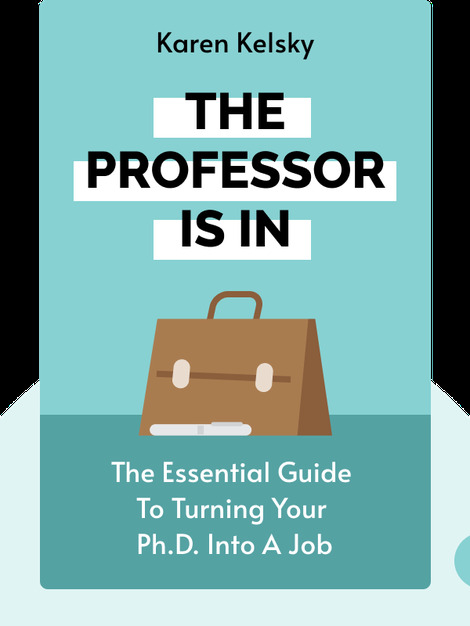 The Professor Is In (2015) lays out the challenges faced by graduate students seeking employment and offers pragmatic advice on how to better the chances of landing an academic position in an increasingly competitive market. 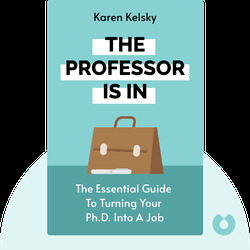 Karen Kelsky is a former tenured professor and department head. She left academia to start The Professor Is In, a business that offers advice on how to thrive in the world of academia.